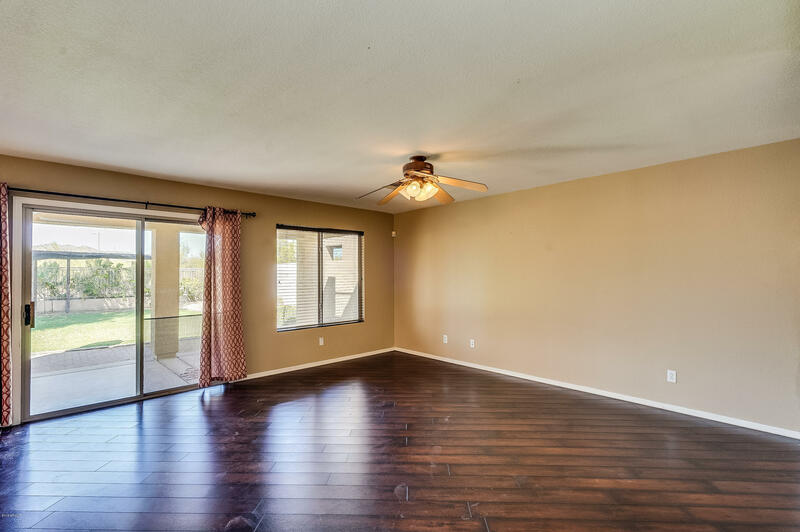 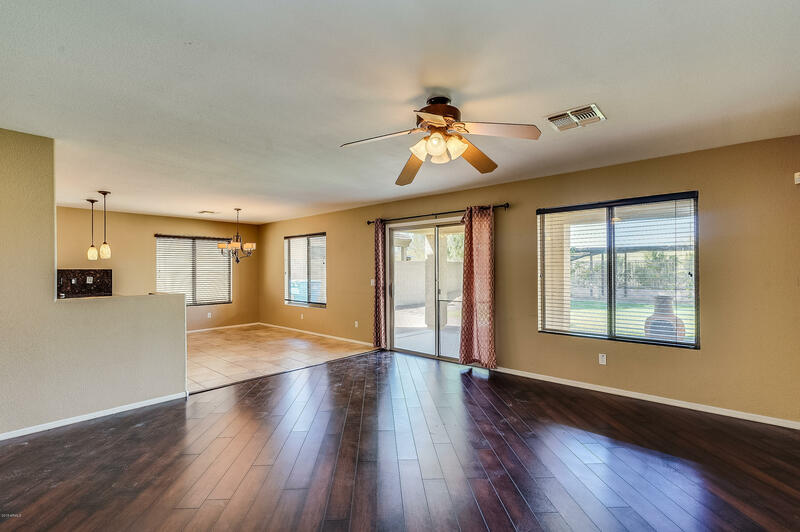 Don't miss out on an amazing and rare floor plan. 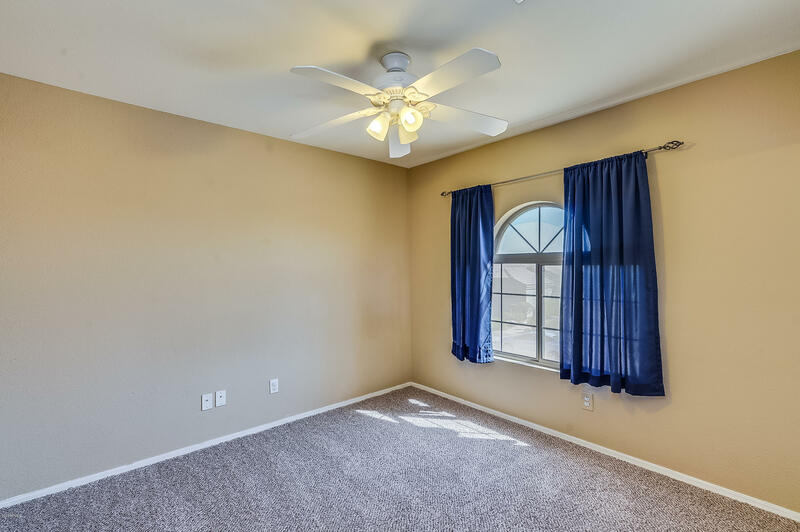 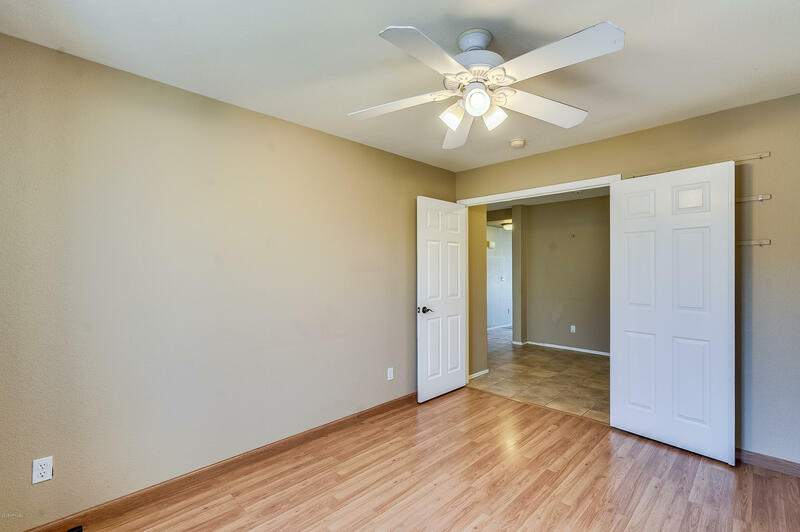 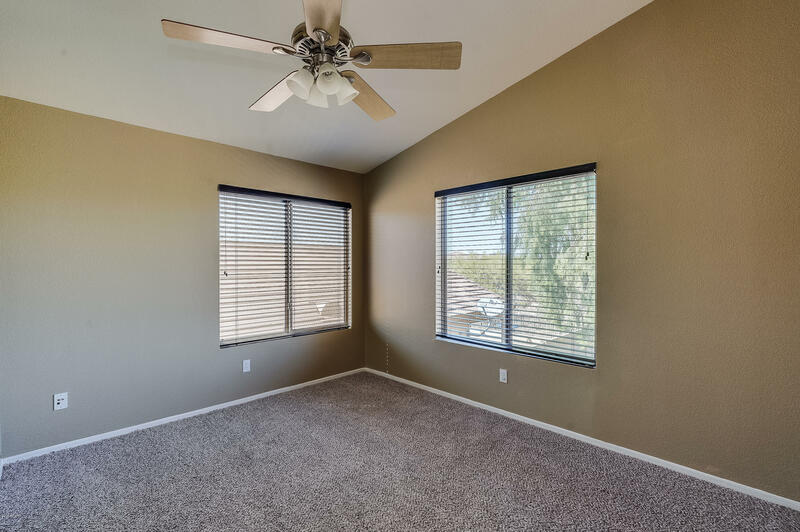 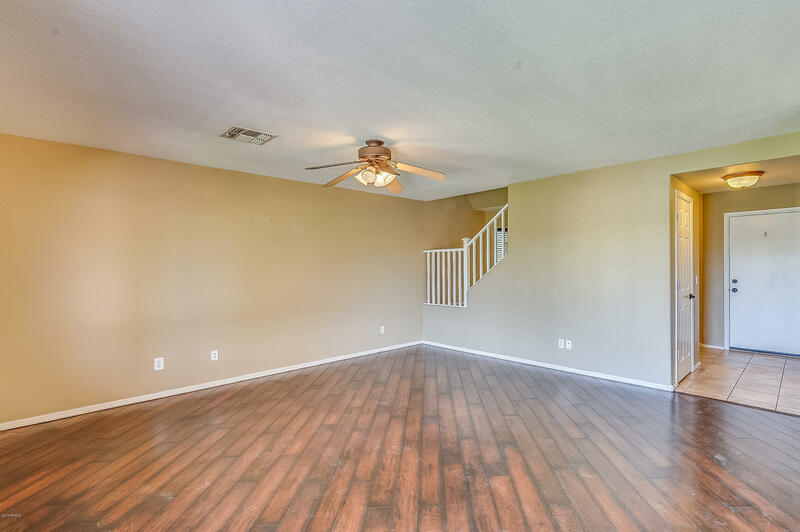 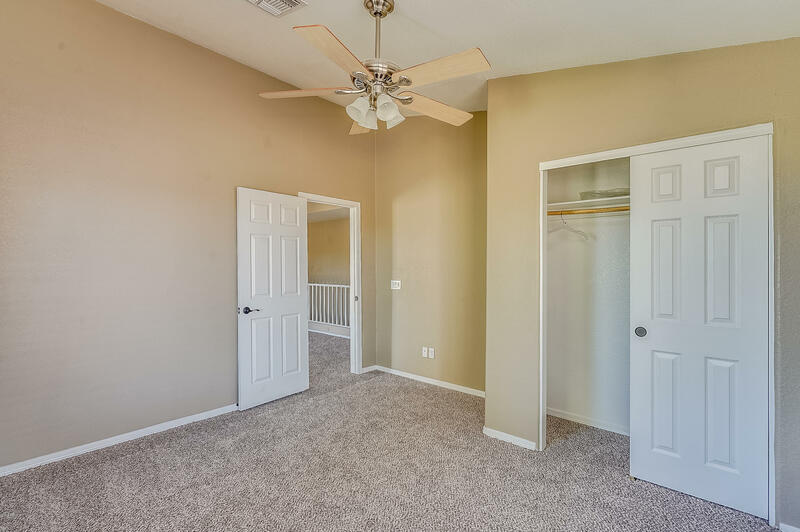 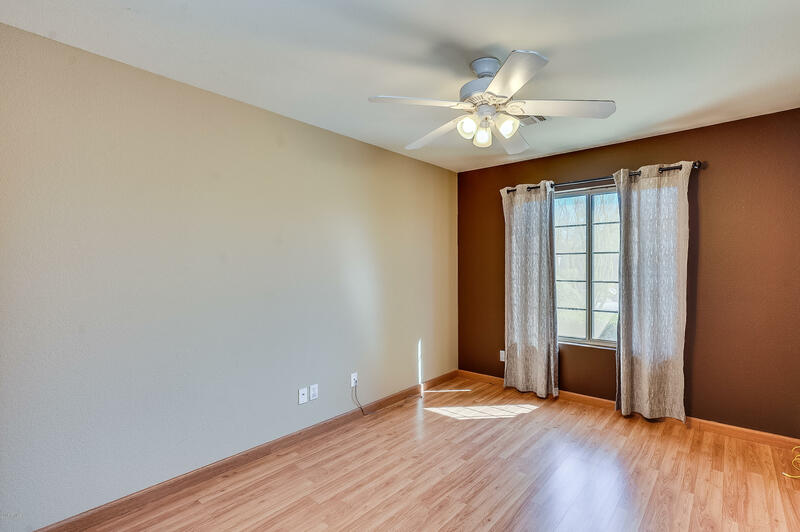 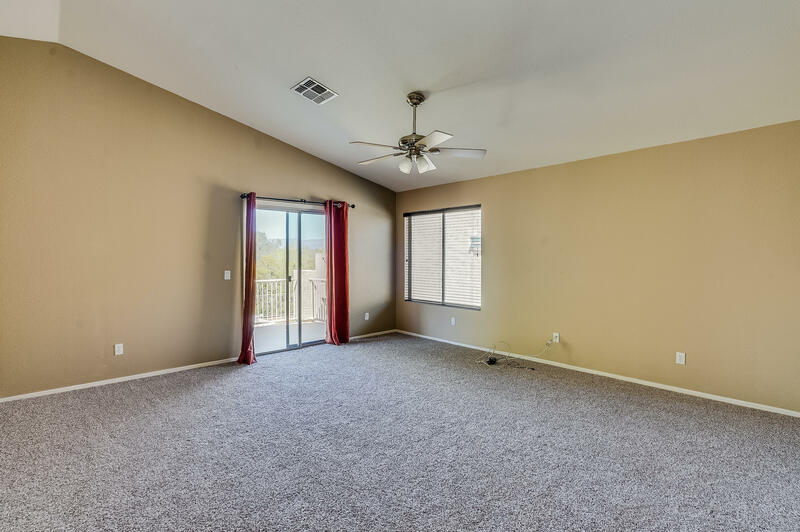 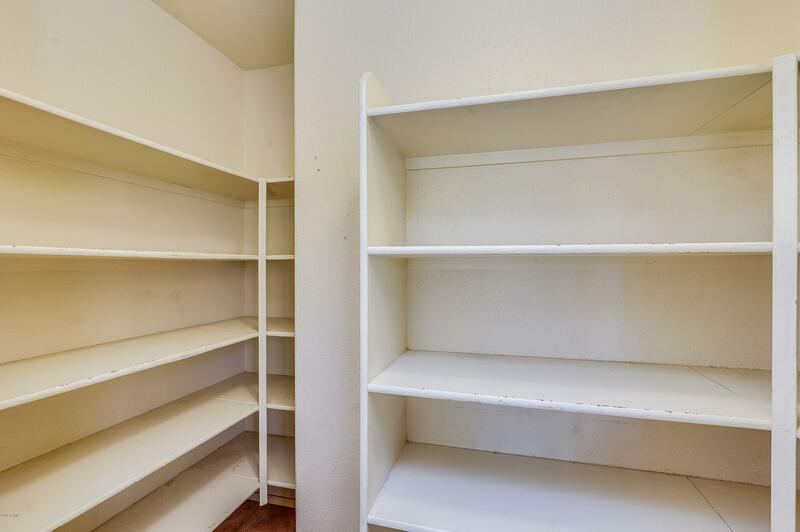 Spacious 4 bedroom + Den + Loft home. 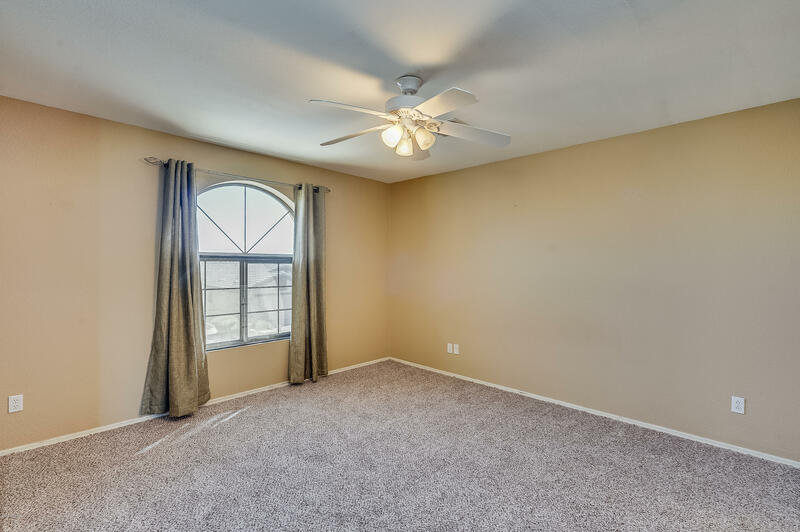 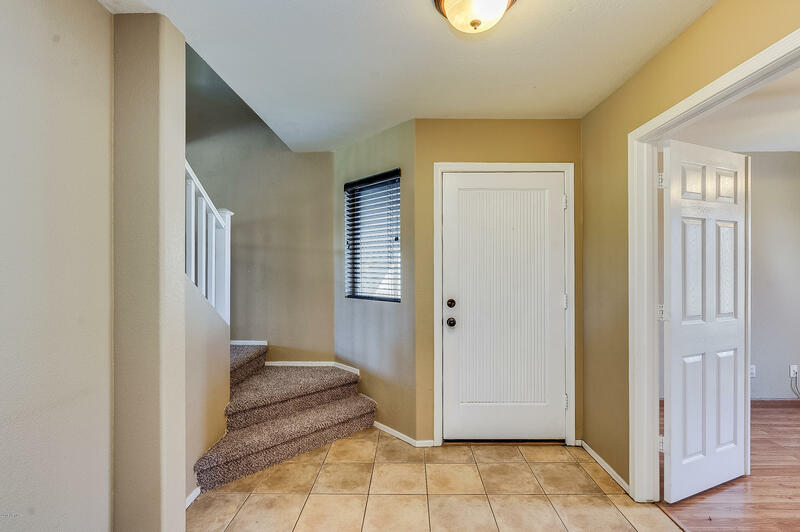 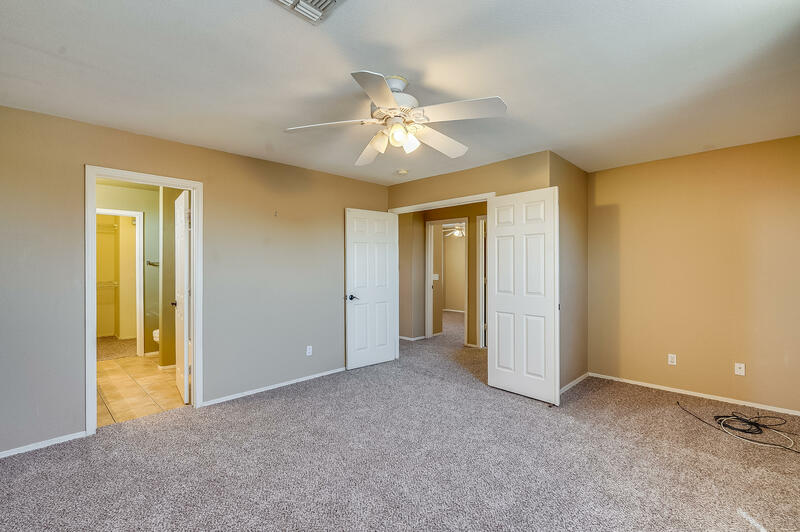 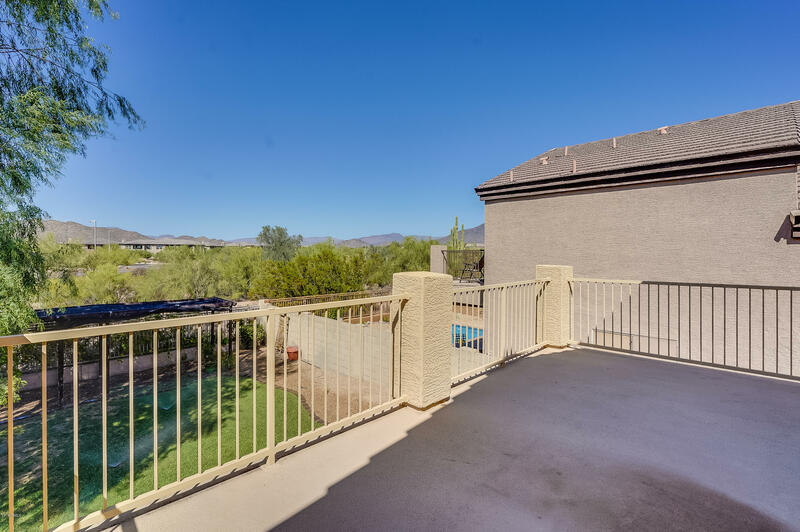 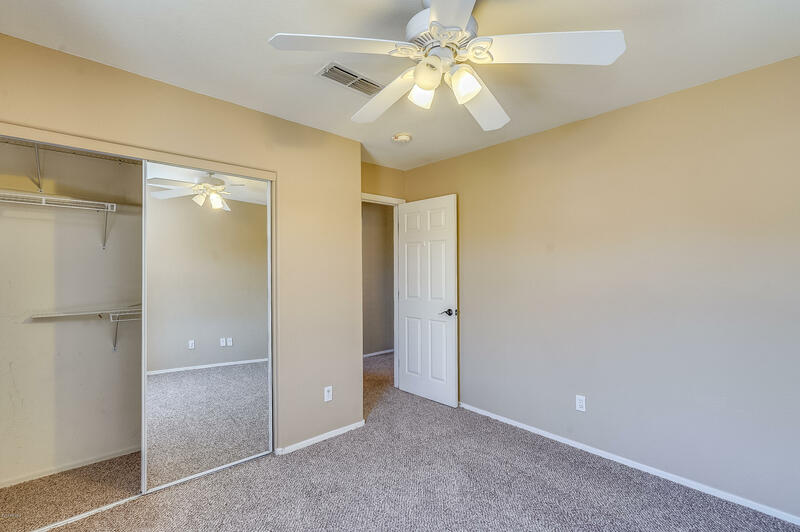 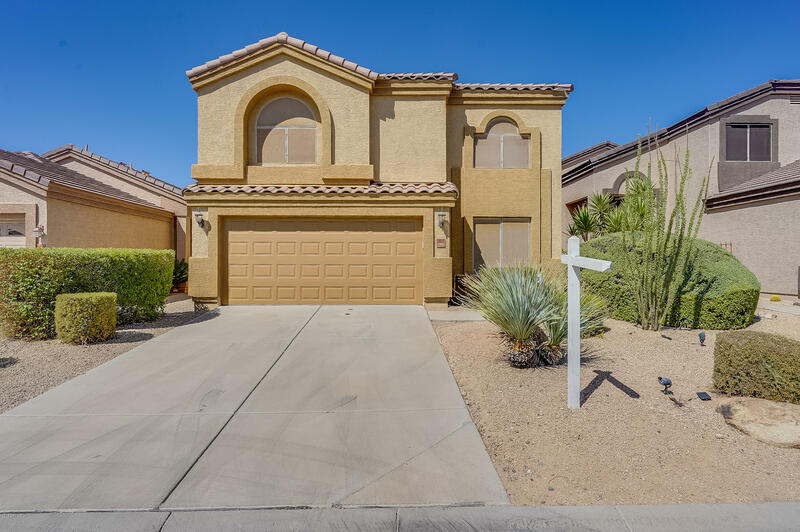 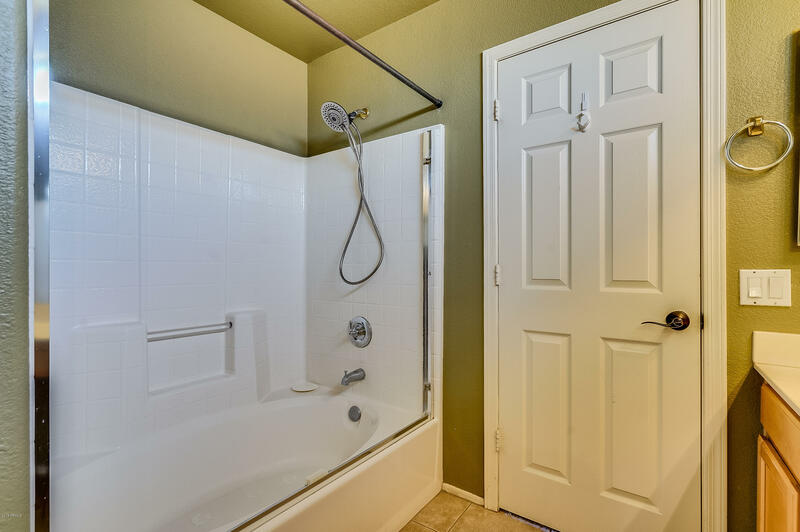 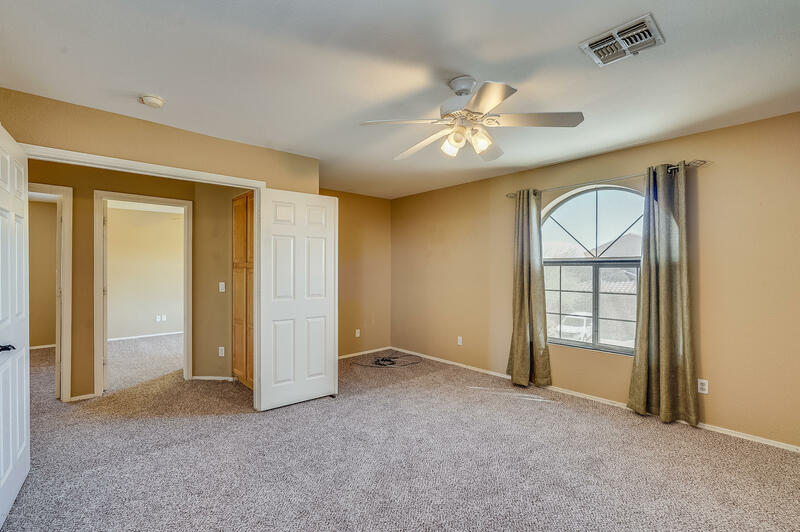 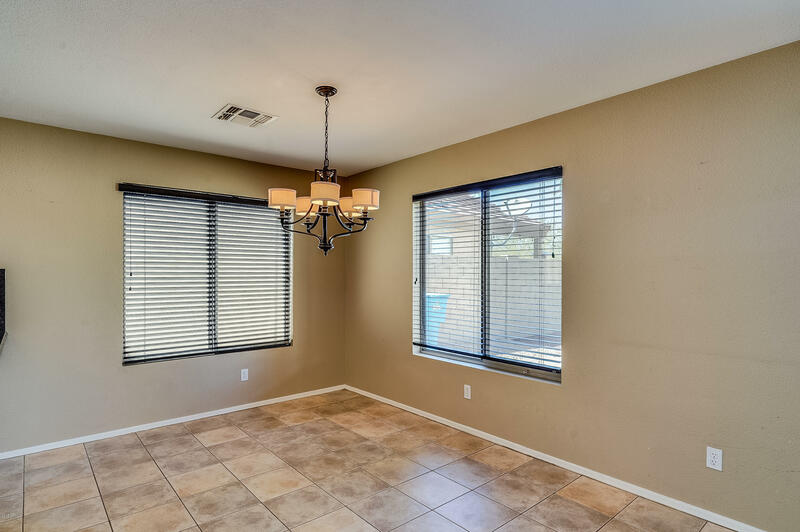 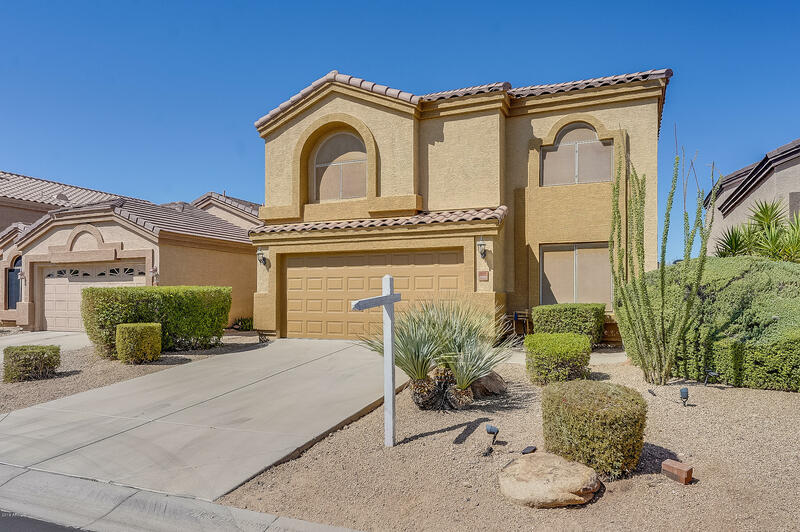 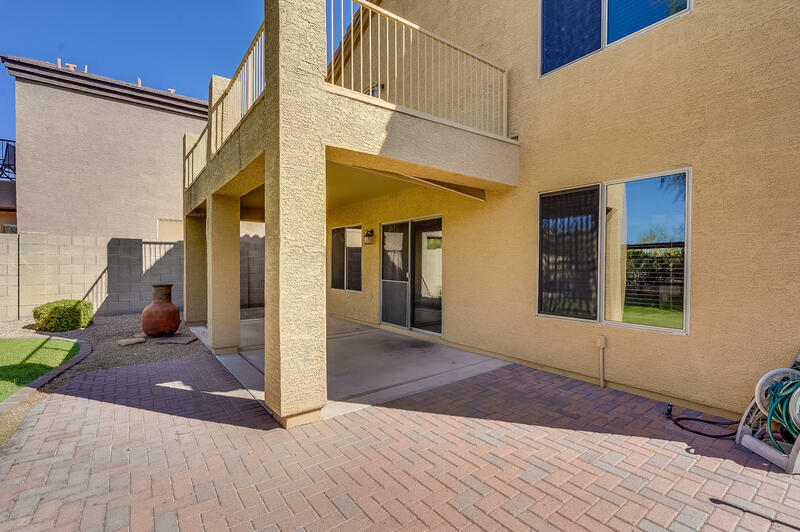 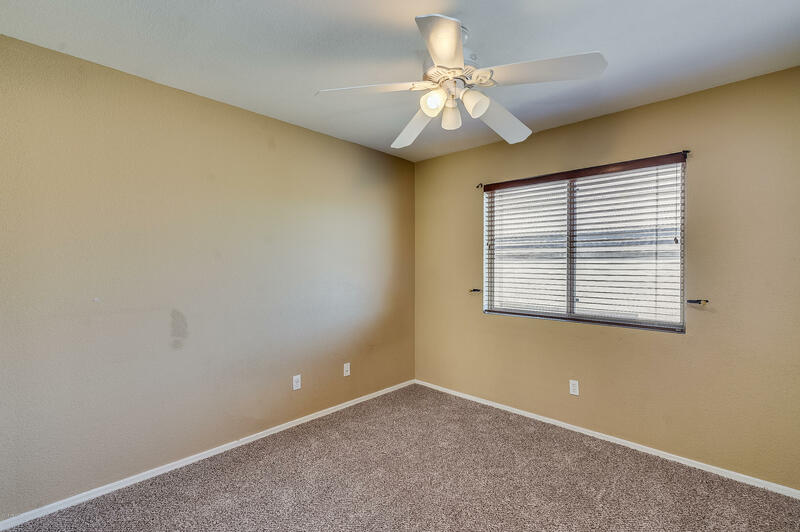 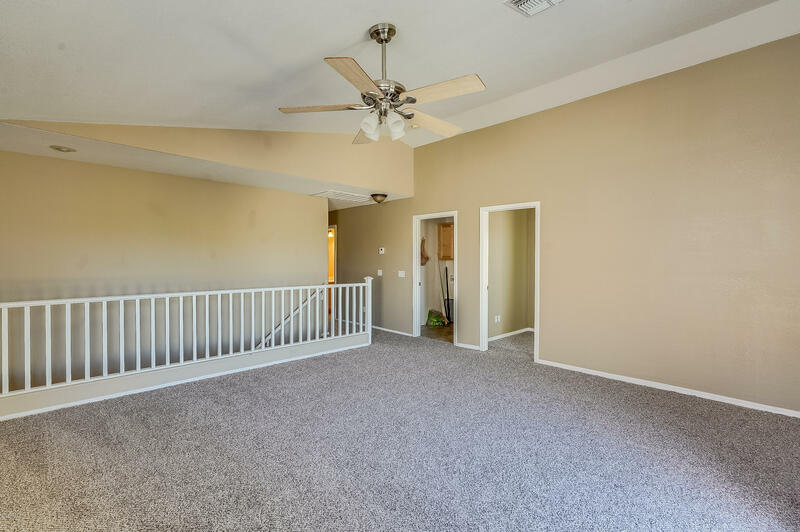 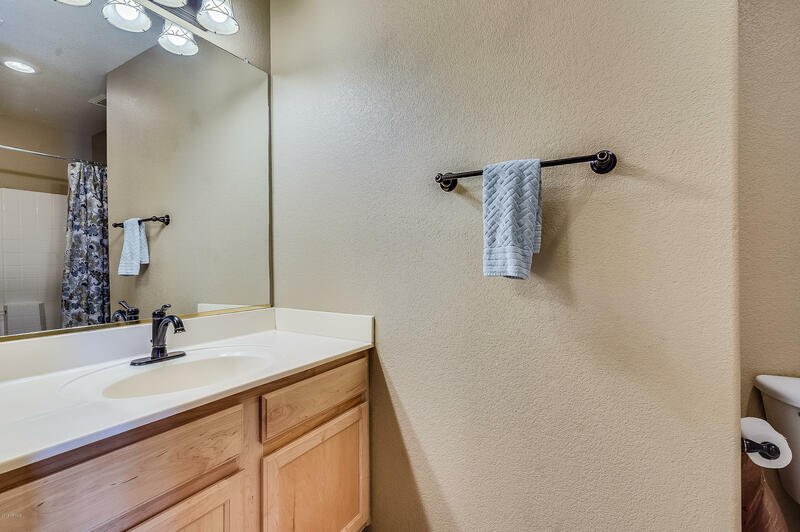 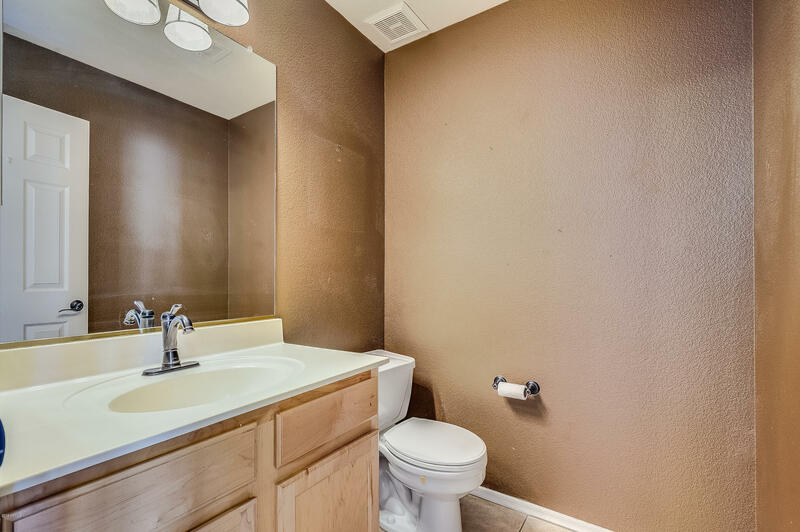 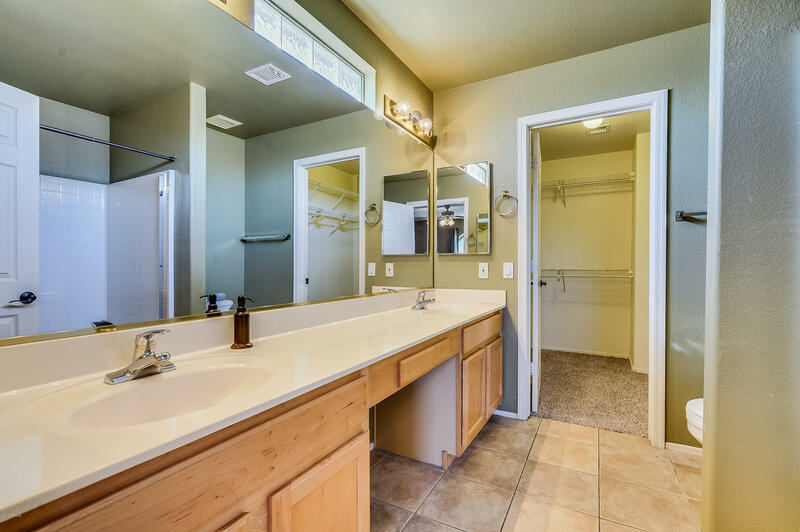 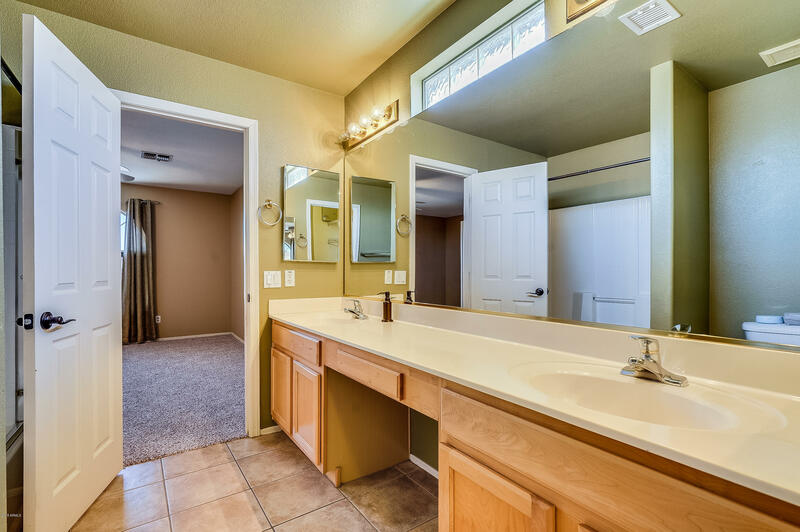 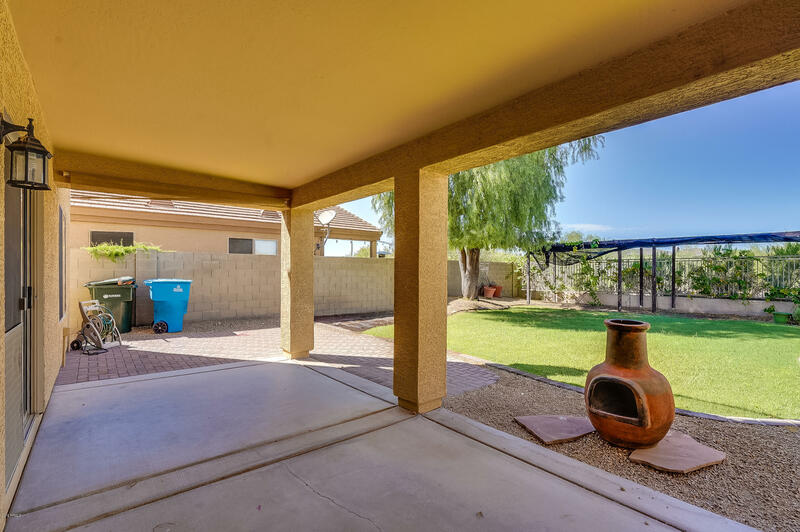 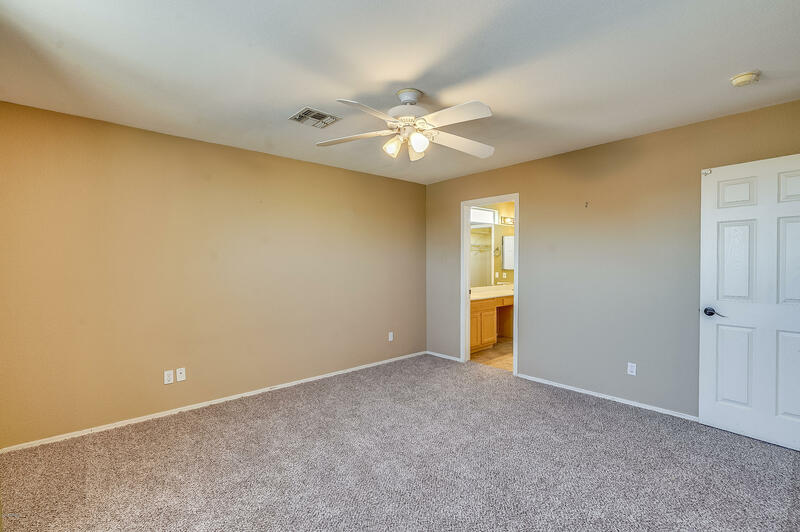 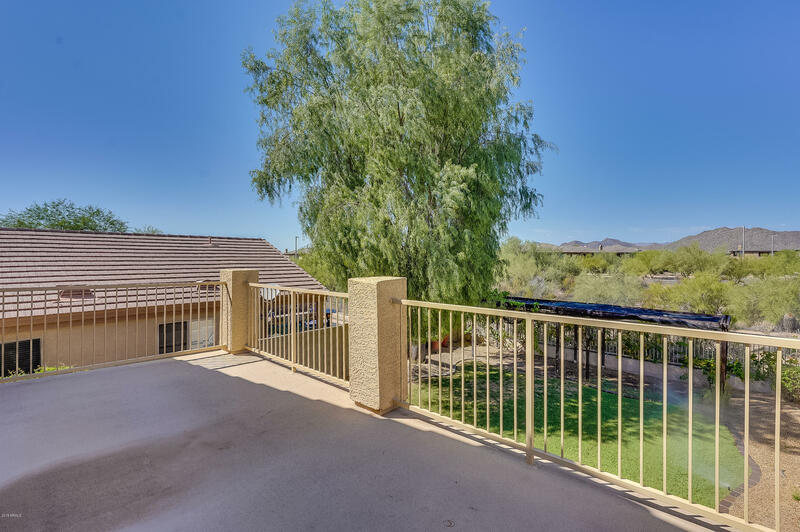 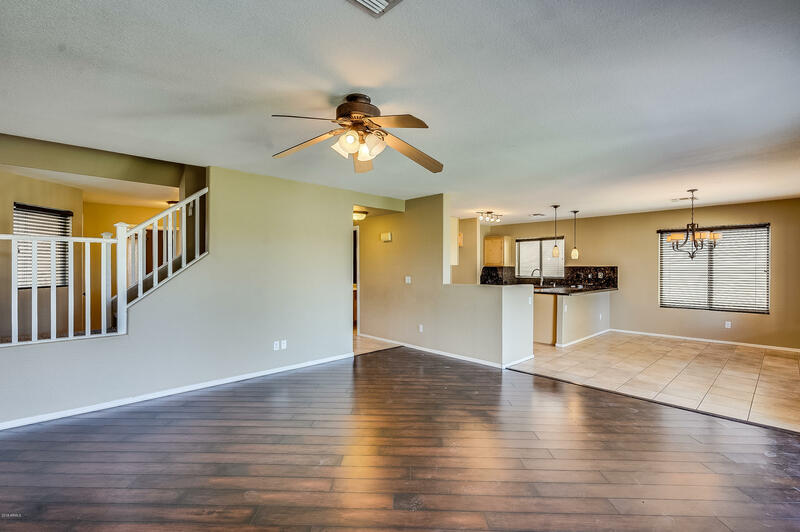 This home features tile downstairs and carpeting upstairs. 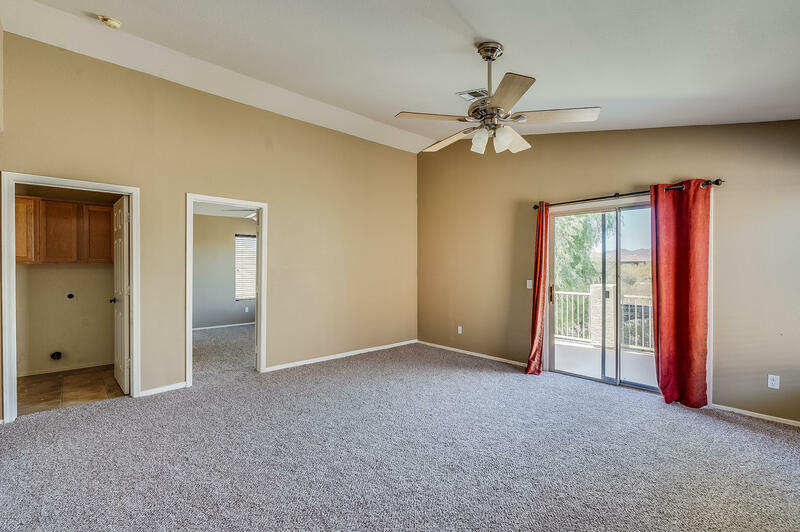 First floor features open floor plan, bathroom, den which could be used as a bedroom and living room. 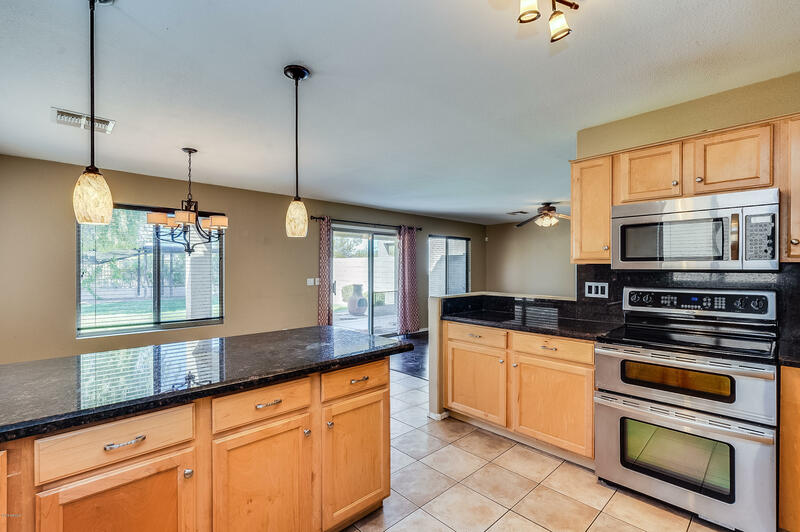 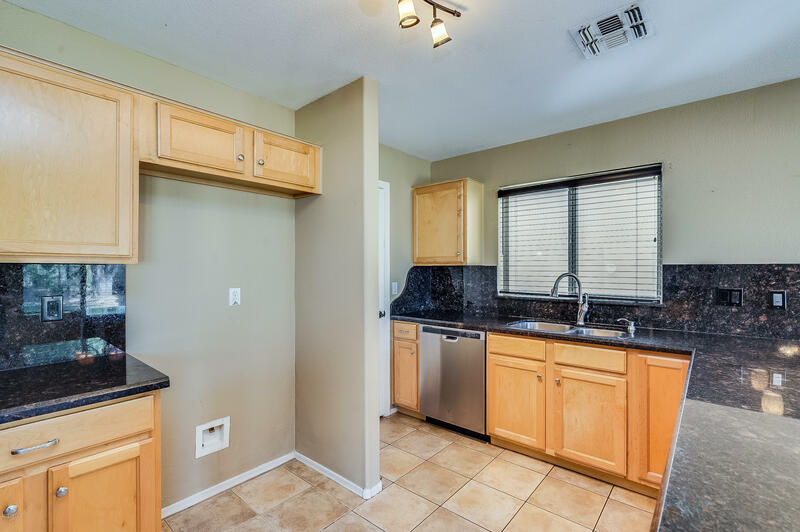 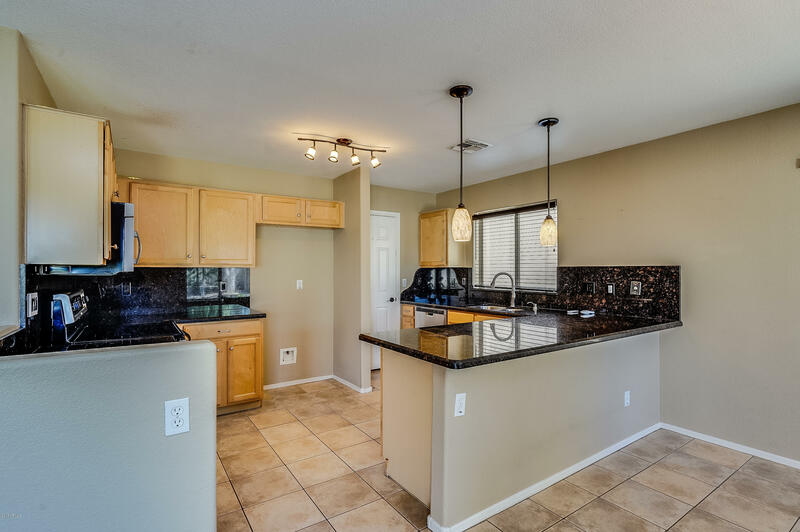 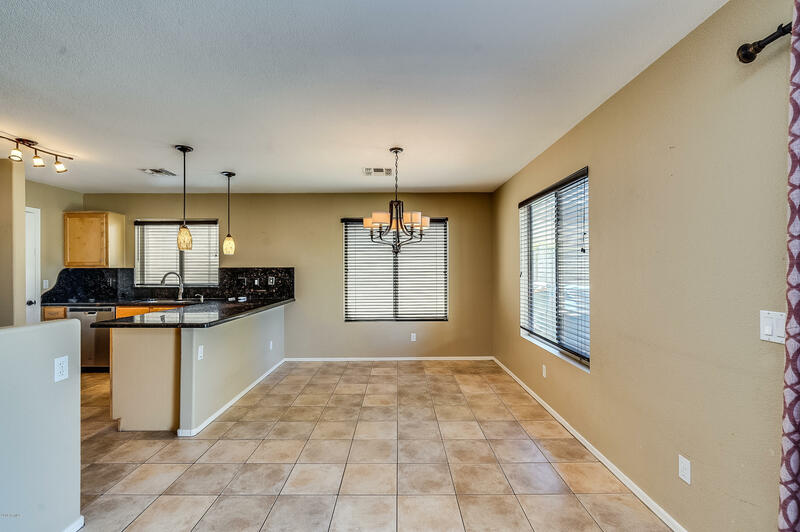 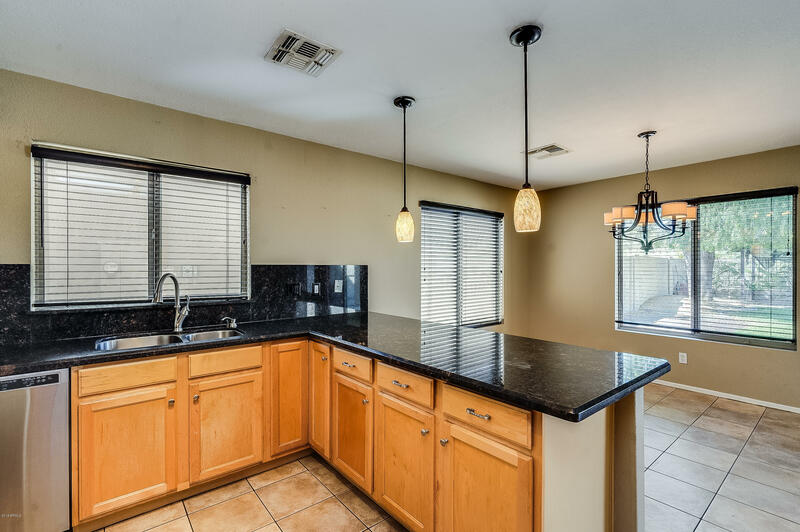 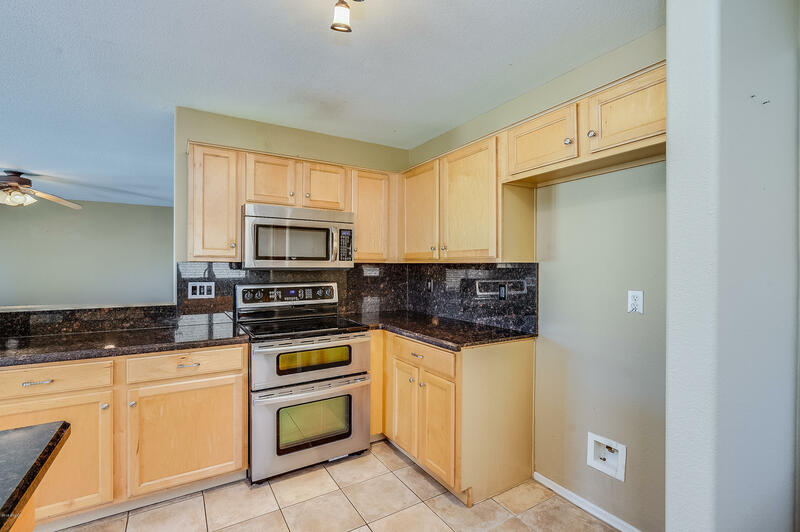 Kitchen includes stainless steel appliances, large pantry, lots of countertop and cabinet space and dining area. 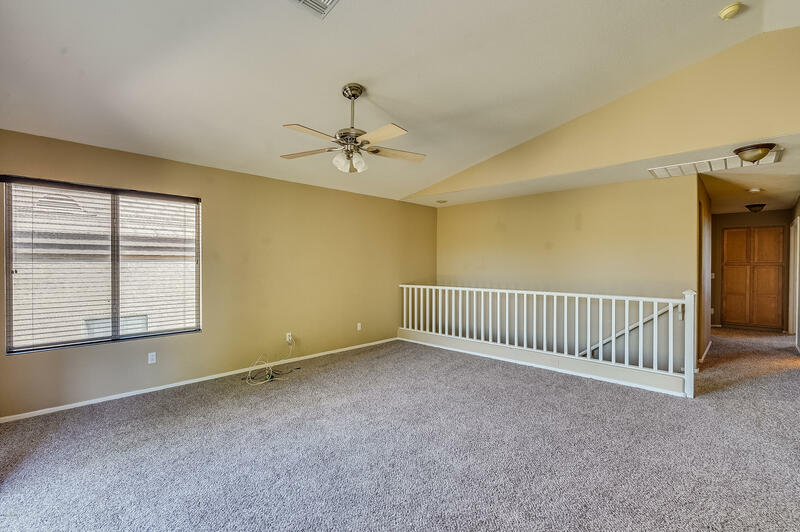 Four bedrooms upstairs and a large loft with vaulted ceilings and balcony access with amazing views. 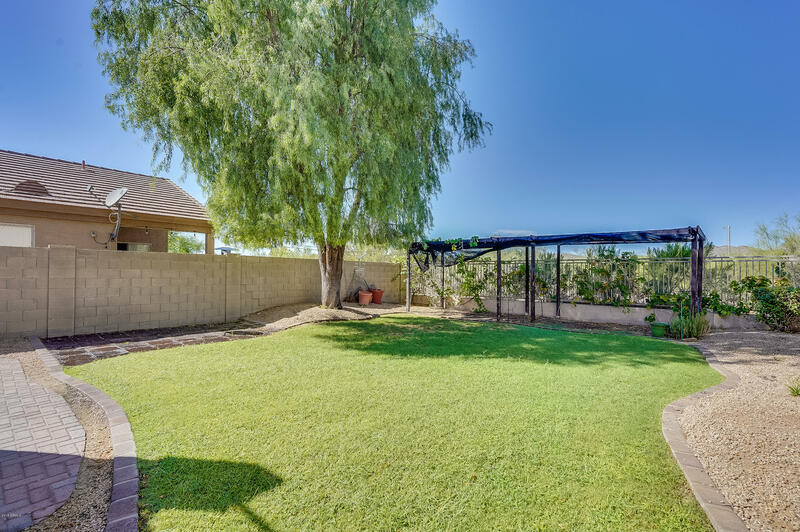 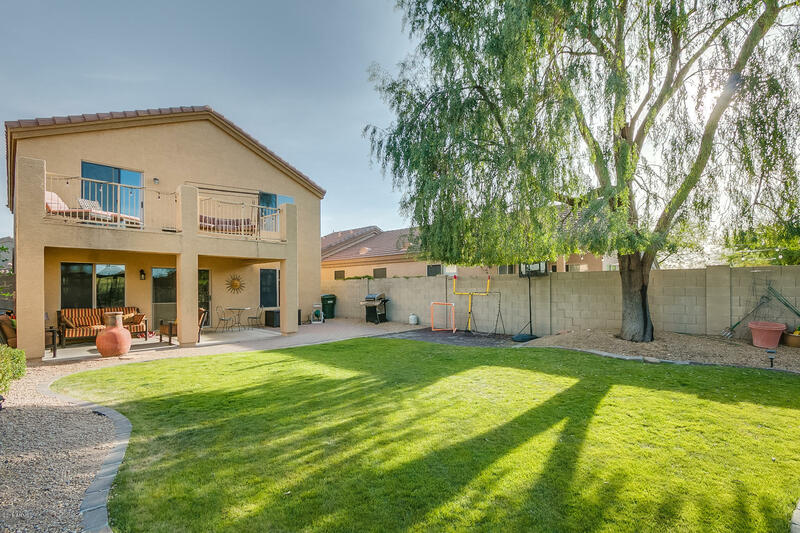 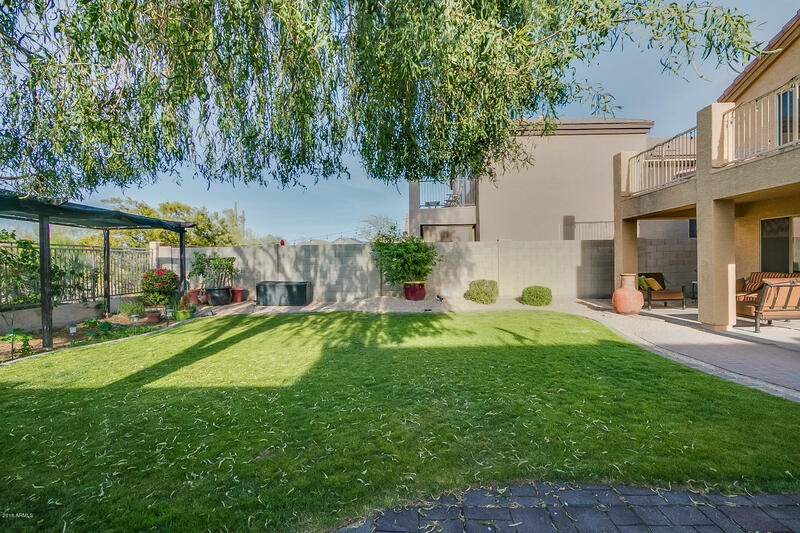 Backyard features grass area, covered extended patio, and garden area.